After a year of searching, I finally found the appropriate decal paper and laser printer. I had enough time to make it to the printer to print off a few sheets today, and it will be a couple days before I have time to print and prep some more. 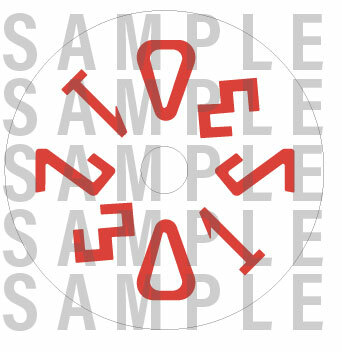 Currently have stock of Emerson BTL and Pyramid badge decals, and Westinghouse Whirl-Aire decals. View the photos yourself to determine if it's the quality you're looking for. These were constructed from high resolution photos that were traced, vectorized and prepared for print on laser certified waterslide decal paper. I am currently increasing my stockpile of badge designs, and if you don't see what you're looking for, let me know and we can work something out. I can also replicate information covers and speed control numbers. Pricing is decided on complexity of design and size. Fixed postage rate of $5.25 per package. Alec- the white speckles on the Emerson labels... is it dust, or flaws in the label?? Might be interested in the WhirlAire but must measure mine. Are these durable without overcoating them?? Can they be clear coated with lacquer? You need to have the silver swan ones done... they are metallic silver though so it limits the type of decals you can use. Also I don't use etsy, or care to. Can I paypal you and you mail them. No need to get a third party in the middle. 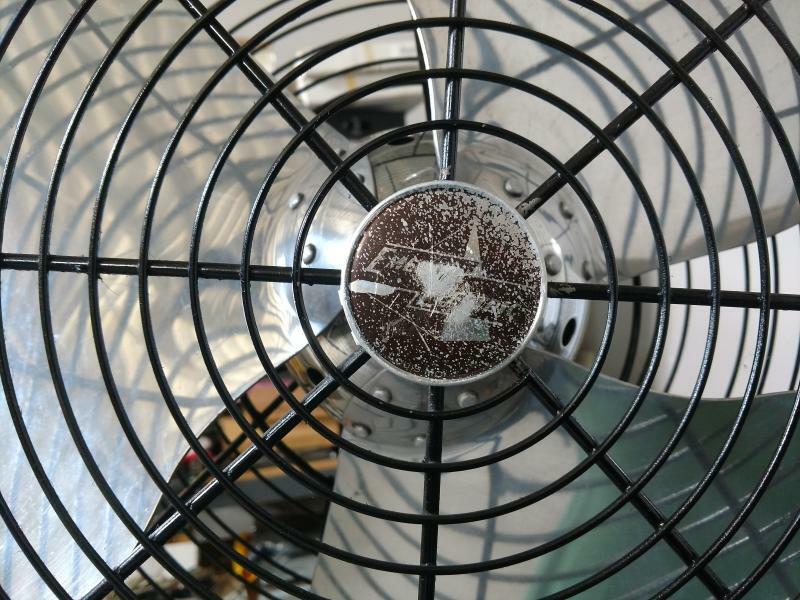 Lane Shirey wrote: Alec- the white speckles on the Emerson labels... is it dust, or flaws in the label?? Might be interested in the WhirlAire but must measure mine. Are these durable without overcoating them?? Can they be clear coated with lacquer? 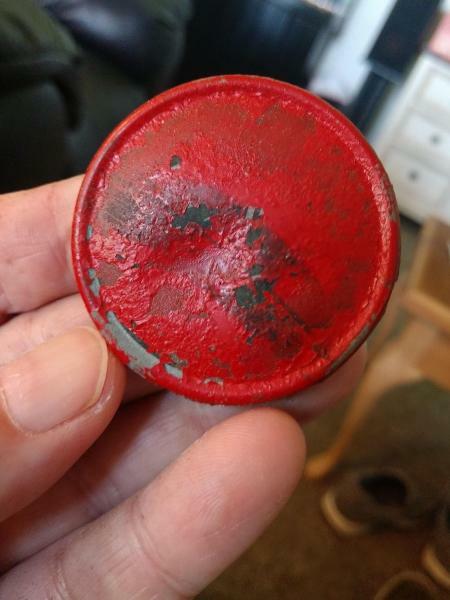 The little specks are a product of of not being patient enough to wait the 3 hour cure time of the decal before hitting with a light coat of clear crystal lacquer. When instructions included in the package are followed, it will provide a great result. The metallic qualities in Silver Swan decals would be up to the ability of the decal paper as well as a custom print job with an actual print service, so very expensive. I'll be sure to make them though, as I should be able to get them relatively close in color matching. For those who do not wish to use Etsy, I am going to make the decals readily available on eBay as well. Using these platforms provides the automation that helps be get the orders out planned as well as keep track of inventory. I have no problem dealing with you directly in PMs to arrange the sale. The largest supplier of decal paper is now closing its doors and out of a lot of stock, so this venture of mine now has an end point. 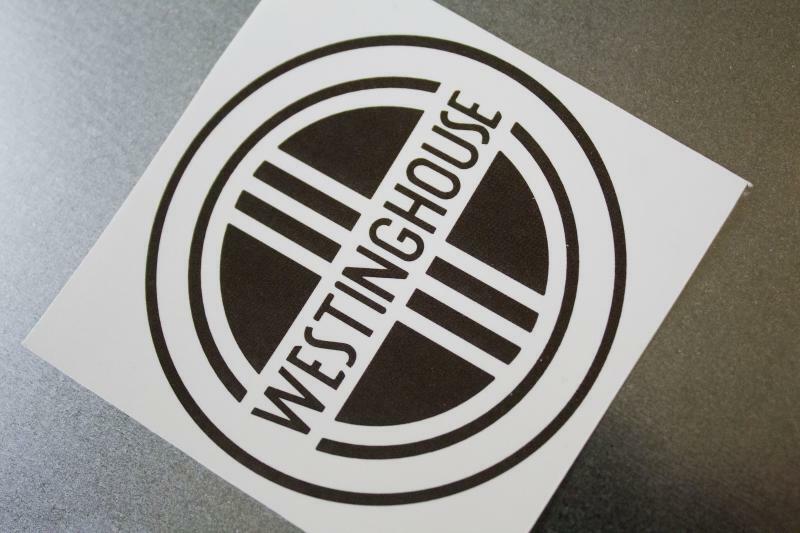 If anyone can get me the measurement(s) of the 12" and 16" Westinghouse badge, I can print a sheet of those. Updated the OP with an eBay link and new quantities. 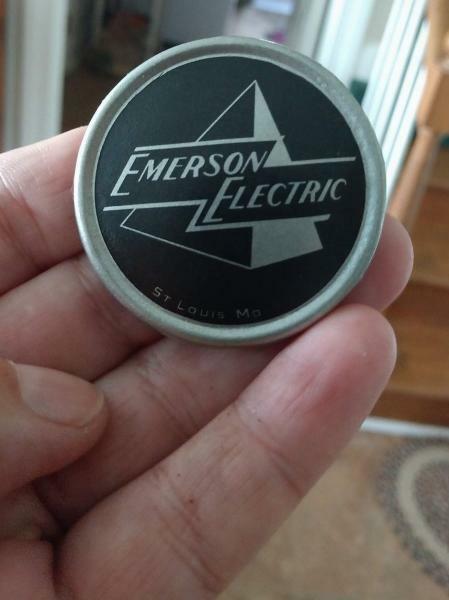 Alec, can you make an Emerson Pyramid decal to measure 2 1/4" for my K60 24" pedestal? 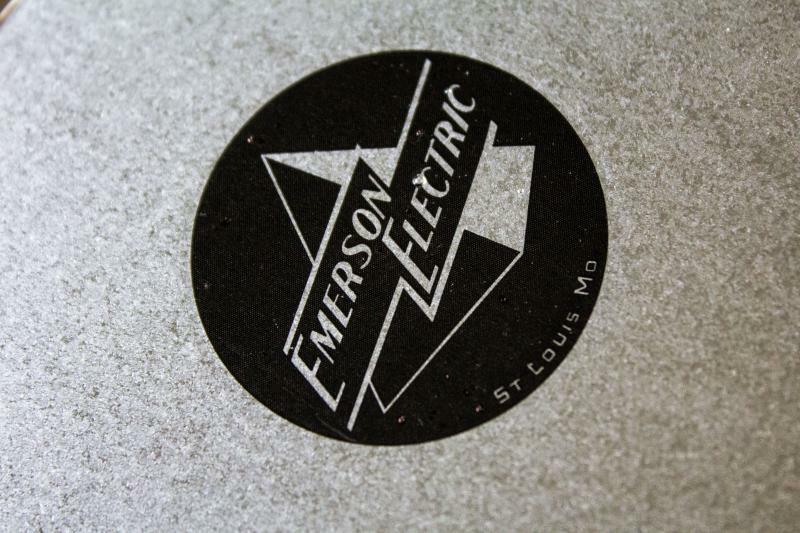 Vic Valencheck wrote: Alec, can you make an Emerson Pyramid decal to measure 2 1/4" for my K60 24" pedestal? 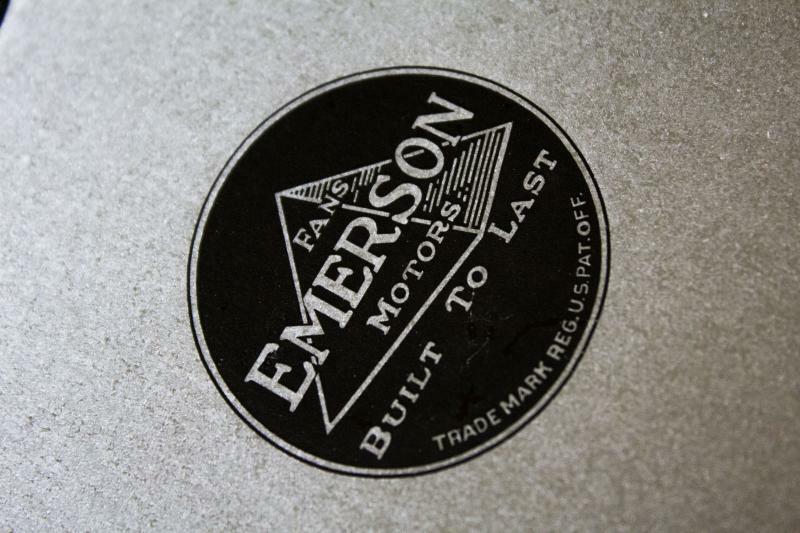 Only 9 left of each Emerson Decal. Thanks to all who purchased decals. I am opening up to custom orders if anyone needs a specific decal made. PM me if you have something in mind. Thank you. I am now out of all my inventory. Thank you to all who purchase one of my decals. It is undetermined the next run I'll make, but will have more at some point. If there is a specialty decal you'd like to be made, feel free to send me a PM. CHeers! Page processed in 0.1734 seconds (13% database + 87% PHP). 30 queries executed.